Throwing a kid's party and want a cute treat bag filler to give away to the party guests? 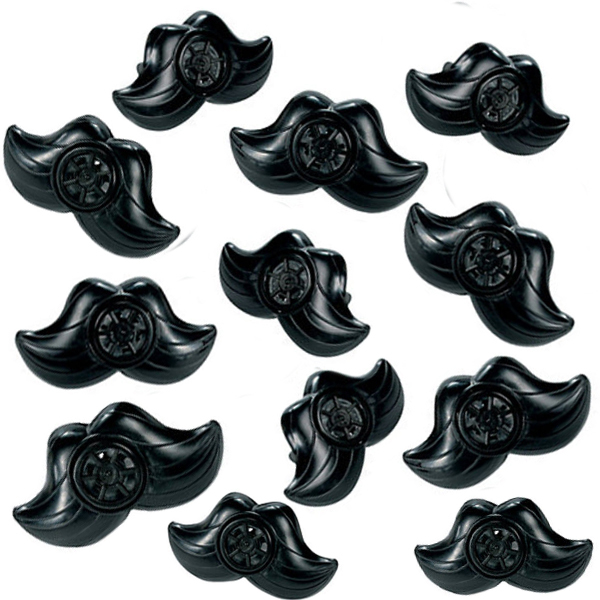 Grab these cool mustache lip whistles and throw them into the party favor bags; they will do the trick. The kids will have a ton of fun using these.